Is Facebook working with Chicago cops to block you from posting about protests? "Independent journalist Kenneth Lipp attended the International Association of Chiefs of Police [IACP] conference this week [the week of October 24, 2013] in [Philadelphia]. Among the disturbing things he learned there is that Facebook is apparently teaming up with the Chicago Police Department to block people from posting to the social media website. More disturbing still is that this was disclosed in the context of a panel on law enforcement's response to "mass gatherings spurred by social media."" "a senior police officer from the Chicago PD told a panel on Monday [October 21, 2013] that his department was working with Facebook’s security chief to block users’ from the site by account (person) and device (he did not say if by UUID or MAC address or other means of hardware ID). Facebook’s Joe Sullivan was scheduled to speak according to the original schedule for the panel “Helping Law Enforcement Respond to Mass Gatherings Spurred by Social Media,” but was unable to attend (also present: Edward Flynn, Chief of Police, Milwaukee Police Department, Milwaukee, WI; Katherine McQuay, Assistant Director, Office of Community Oriented Policing Services, U.S. Department of Justice, Washington, DC; Chuck Wexler, Executive Director, Police Executive Research Forum, Washington, DC)." "Facebook can block users from posting by taking note of unique identifiers in their phones or computers, and then blocking all posting from those devices." Indeed, Facebook has a long sordid history regarding privacy and security issues, as internet pioneer Richard Stallman has compiled. 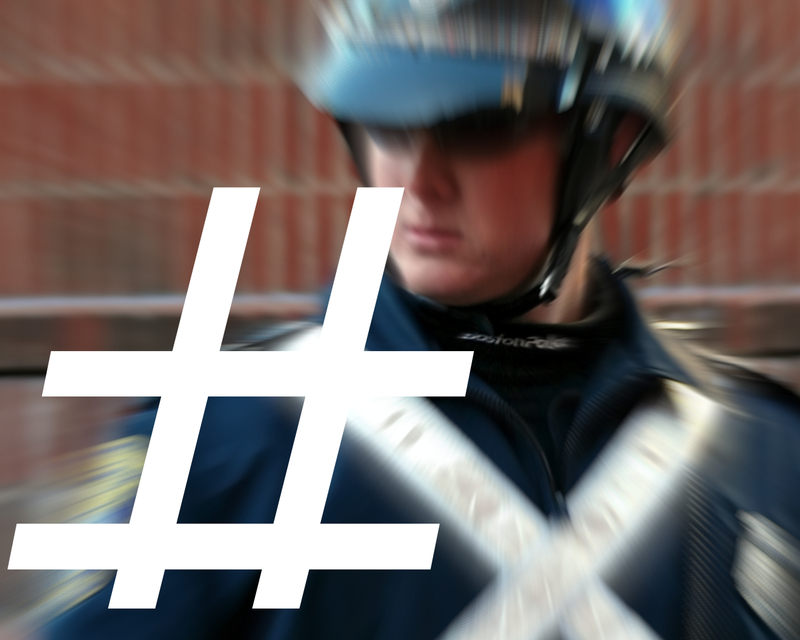 Privacy SOS: "Is Facebook going to let cops block you from posting about protests?" Kenneth Lipp: "Police Departments Works to Expand Capability to 'Shut Down' Social Media"